Aisling is our newbie booking gal in office and she’ll let you in on a lil’secret- “the office is thee cutest, girliest office ever”. A recent graduate of DIT-she studied Chinese and International Business there and absolutely loved college, even spending a year of it in Beijing. Wowser. 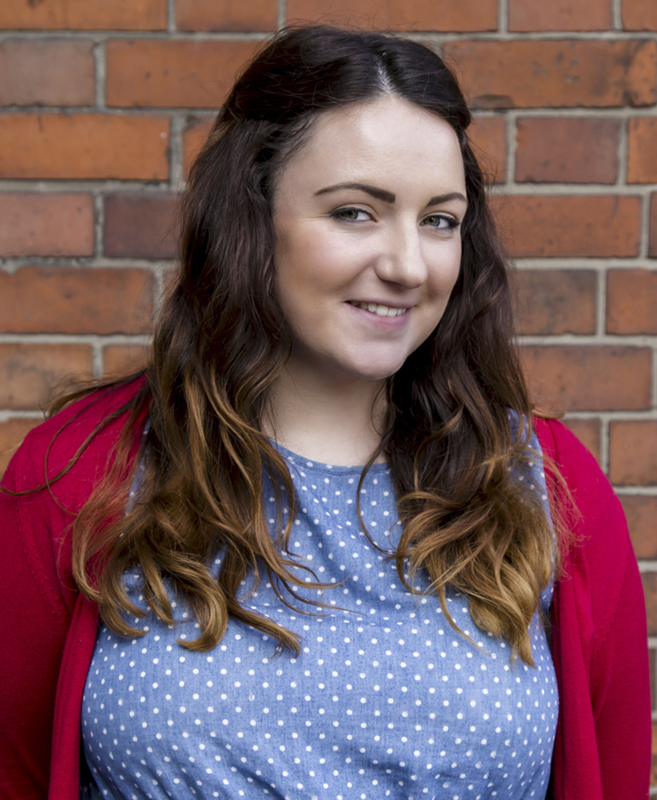 Aisling’s preoccupations include making sure her apartment smells deliciously of Yankee candles, gettin’ some endorphins with an evening jog or two and starring in a multitude of plays across Dublin, most recently a Martin McDonagh production. She also likes to belt out a few tunes, but that’s a secret, so shhhhh(wink). Who is your ultimate “Female Icon”? Okay I know that she probably doesn’t count… because she’s not real… but I’m obsessed with House of Cards at the moment and I absolutely adore Claire Underwood. She’s one strong independent lay-day and that thrills me. Gotta be royal blue. I think that this may have become my favourite colour as a rebellion against the colour “pink” when I was younger. This was a time when I thought that I was very cool and that’s my excuse. Is there a particular company that inspires you? There’s no one big name in particular jumping out at me, so I’d say any small, happy company that has been created because the founders love their own product or service and want to share it with the world. That sounds cheesy, but seriously, I think that passion translates, and that inspires me- effortlessly. What kind of bride would you be? I definitely have a Bridezilla deep down waiting to get out. But I have faith (perhaps misguided) in myself that I would be a chilled out, low key bride.